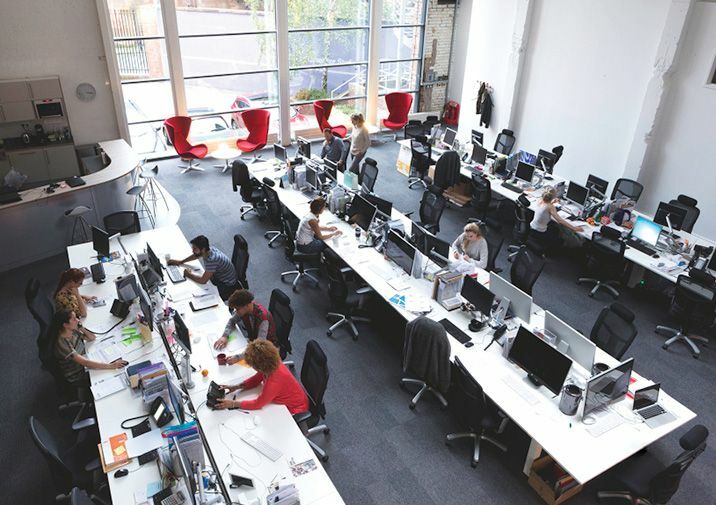 Some workers are no longer willing to accept all the downsides of the open office “without a murmur,” said Elaine Moore in the Financial Times. At Apple, which has a dramatic open-plan design, “hardware developers were concerned that engineers would be distracted, and demanded separate spaces.” The rest of us have to make do with carving out a little privacy any way we can. “In the WeWork offices I have been to, the shared desks seemed fairly empty, while the private meeting rooms were full.” The ultimate sign that the open office is due for some serious rethinking? Companies are now spending $3,500 for portable soundproof pods to let their employees get away from their colleagues and actually do their work.